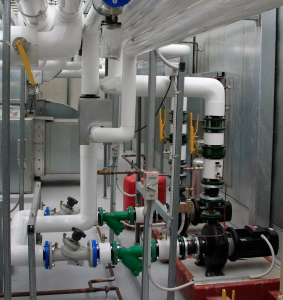 Temples Plumbing and Utilities Inc. is a Tallahassee based Commercial Plumbing Company. Temples Plumbing has been servicing Florida, Georgia, Alabama, Texas and Louisiana for 35 years. We specialize in many areas of the plumbing industry including Commercial Plumbing, New Business Plumbing and Business Remodels Plumbing. We have and continue to provide commercial plumbing service for many big box stores, grocery stores, warehouses, hotels and restaurants including but not limited to Costco, McDonalds, Taco Bell, Chick-Fil-A, Out Back Steakhouse, Longhorn Steakhouse, Carrabbas and Bonefish. Onsite utilities and grease traps.